Catalina Cherry Tree, Prunus illicifolia Like many California native trees, the Catalina Cherry is, hardy, extremely drought tolerant, and provides gr..
Blue Fan Palm, Brahea odorata (armata) Large and showy, blue leaves, and exceptional blooms, make this drought tolerant palm an ideal choice for San D..
Italian Stone Pine, Pinus pinea This exceptional pine is also known as the Umbrella Pine because of its characteristically broad canopy. Peaking near .. 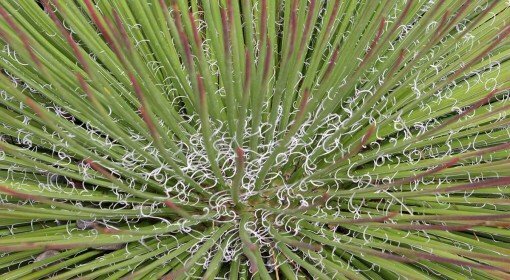 This agave has narrow, dark green, unarmed leaves that are very flexible. These leaves, which often number in the 100’s, cascade from the center.. This shrub has low water needs. 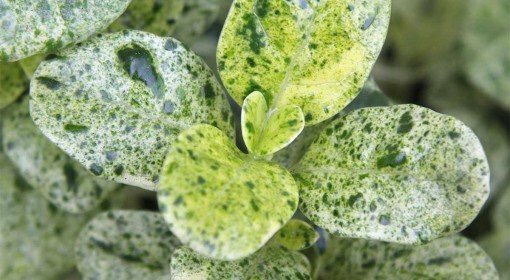 It works well with hot, dry summers and prefers full sun exposure. The flowers bloom summer through fall and they attr.. Sister Agnes Oleander works well in Southern California. 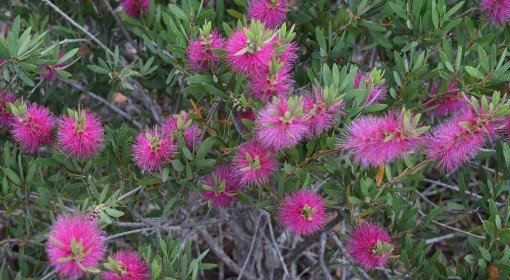 It can flower year round and is tolerant to drought, wind and salt spray. It grows in partial..
Categorized as a shrub, this species comes from the Rubiaceae family and is native to New Zealand. The size of this species varies based on location: .. 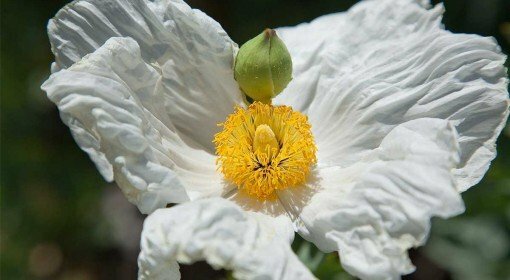 Known formally as Romneya coulteri, this perennial subshrub is from the Papaveraceae family. 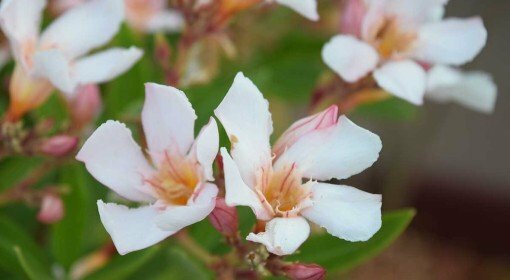 It is native to dry, sunny areas from California to Baja .. 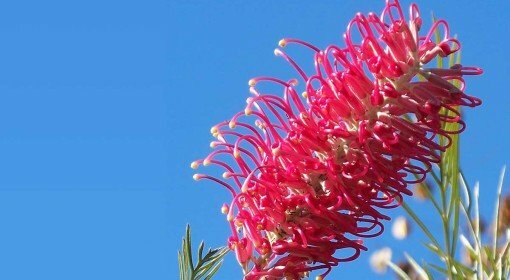 This cultivar is native to Australia and works well in the Southern California climate. 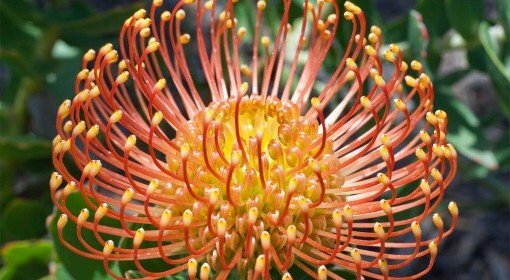 It is a medium density shrub with orange/yellow flowers. It wo..